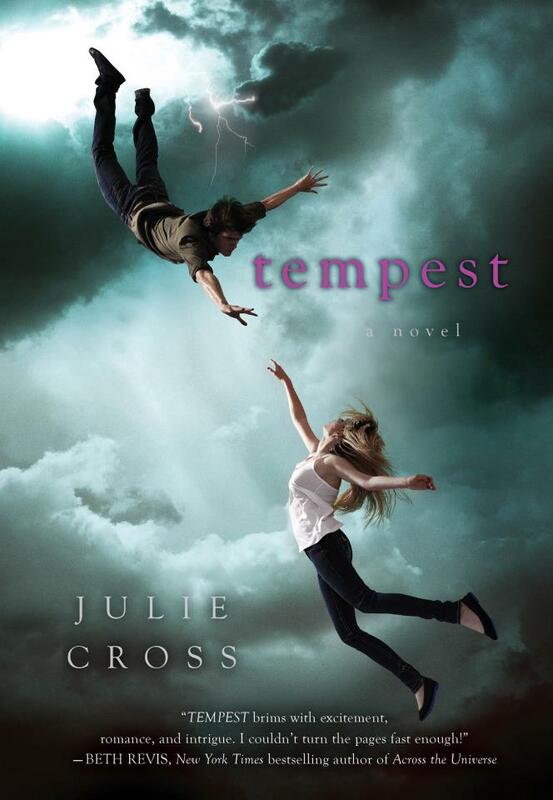 Time travel stories are one of my favourite science fiction tropes and it sure sounds like Tempest, the forthcoming YA novel from Julie Cross has it in spades. How do you feel about time travel or do the paradoxes drive you crazy? 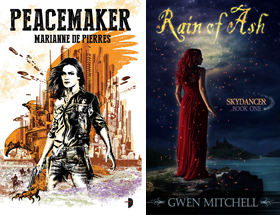 The book releases next week, January 17. Read the first 4 chapters of Tempest on the Facebook Fan Page. Here you can get psn codes and cards free. Visit the mentioned website to grad online offers from psn. Get access to amazing facts from psn. Visit to explore the new world of psn gaming.